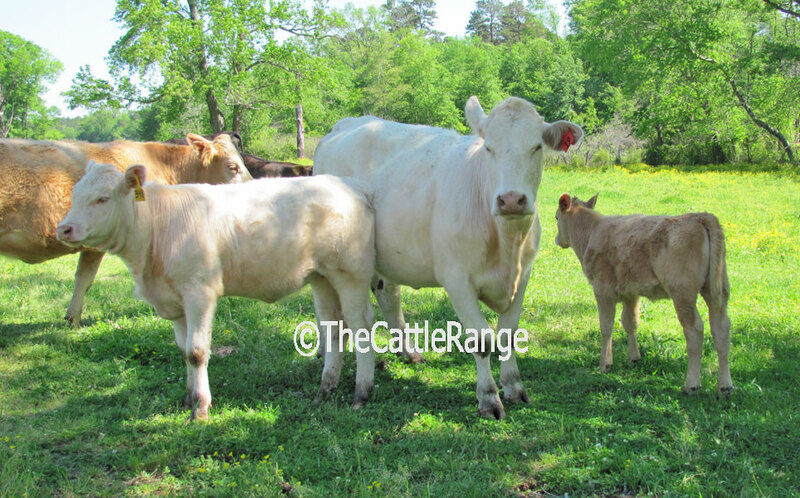 All are Charolais Cross except two head. 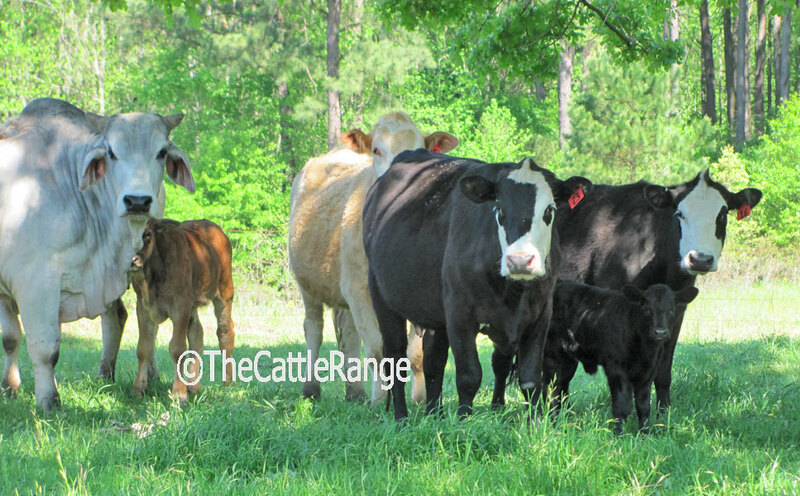 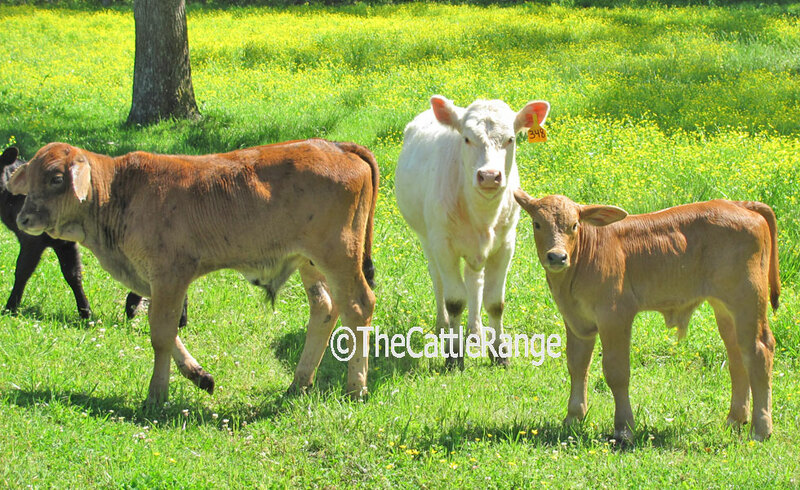 BWF calves are up to 350 lbs. 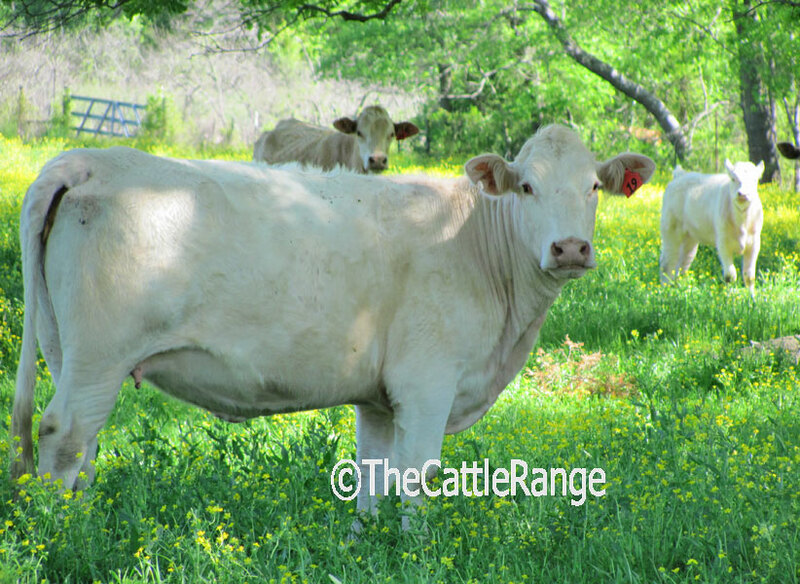 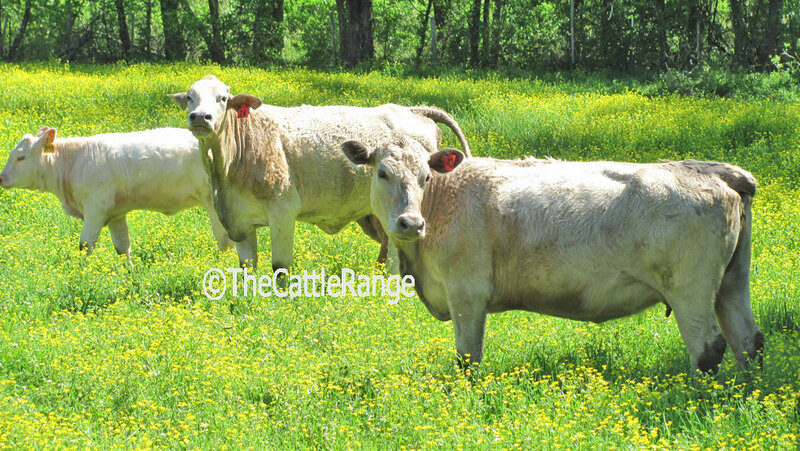 Calves are sired by Brahman or Charolais bulls.